Trachea Hair is not something you’re likely to hear very much, if ever. But you’ll hear it a lot in this bizarre podcast from the Quick Wits. Bob, Blake, and Gavin are joined by the prodigal son, Sean Sweeney in this collection of improvised scenes and remembrances of weird college teachers. 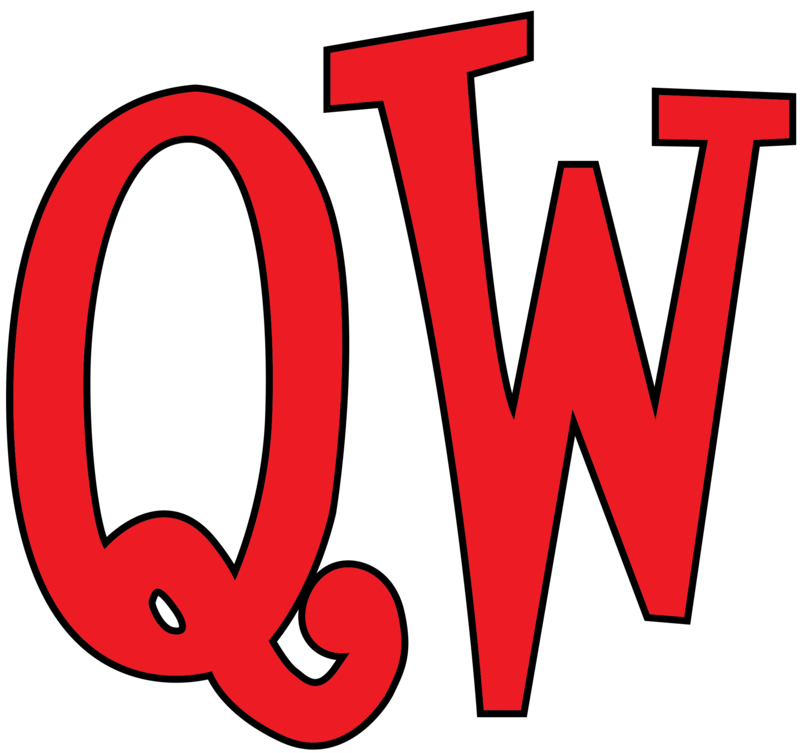 Keep track of the Quick Wits at qwcomedy.com.